With the photos of the new Williams FW37 I'll open the 2015 F1 thread. I guess it was cold outside . It is weird to see the front wing connected to nose by such small part of those plates it looks quite fragile to my eyes . But I hope Williams is going to win a race this year, that'd be perfect . 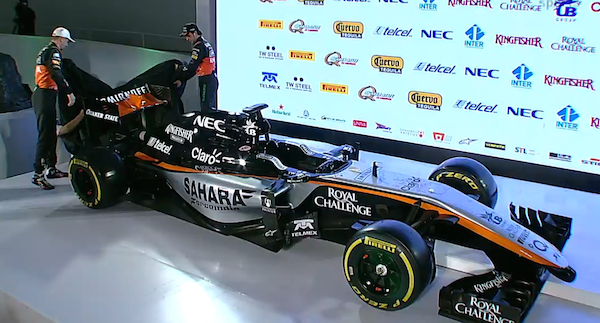 Also here comes Force India livery . Yeah it's really simmilar to those West McLaren liveries . the Force India new livery are too good! 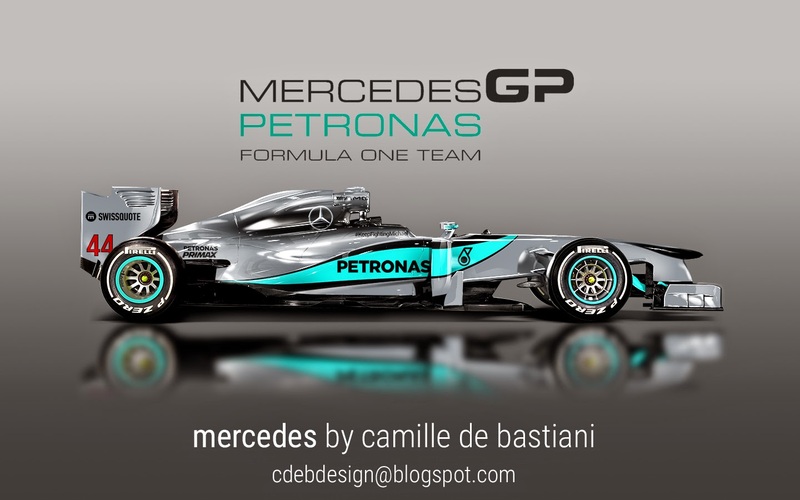 Very similar to the Merc wing from last season. The smaller connection area makes the wing work better. I know it worked for them last year it just doesn't feel right to me that's all . The Williams looks cool, although what would you expect, it's Martini! Looks like Rexona has jumped from Lotus to Williams for this season. Cool, we'll get a Bottas bodyspray commercial. The Force India is just a total meh. The creative and techy looks of the old orange, green, white combos were cool, but this is just another one of those corporate calculation liveries with no creativity. Its nose reminds of lower formula classes somehow at least it seems normal. The front wing certainly looks conventional, but it looks gorgeous. However the car shown is still a bit photoshopped IMO, so I'd be indeed surprised if the acutal Lotus would look like that in Jerez. 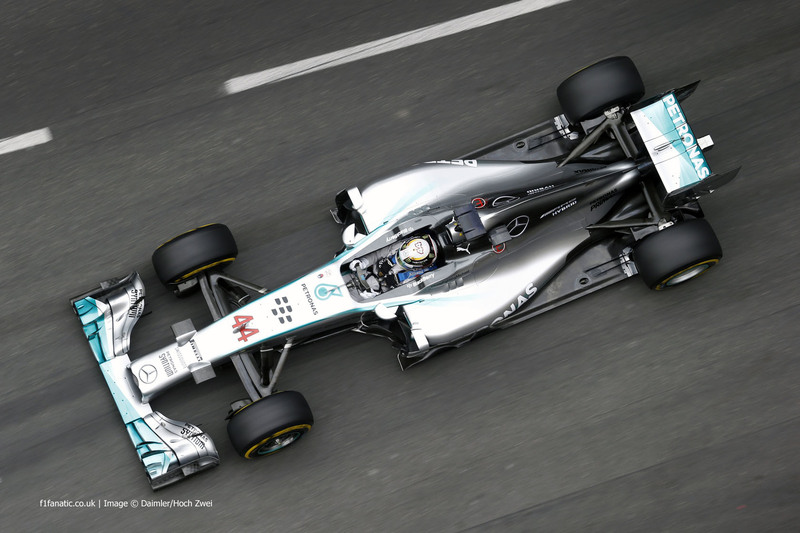 Well its a render not the actual car, so is the Williams. Bit boring to look at, but it helps to the teams to hide the details. In other words these renders are like bikinis on a beautiful girl: it hides the most important parts but anticipates much. Tomorrow is the presentation of the McLaren MP4-30, but i would like to see this livery for the MP4-30. So we have a bland Force India, bland McLaren and bland Mercedes. Although the idea of more "West era" colors on McLaren is cool, it's still the silver which they should have gotten rid of. Replace the silver with white and it would be cool. Maybe add some more red in there too. Any idea, why Ferrari has the Alfa-Romeo brand on rear of sidepods (and no FIAT brand anywhere, due its formal separation from chrysler-fiat concern? ), please? FIAT SOLD FERRARI TO ALFA-ROMEO CONFRIMED!!! No way that is the actual thing, looks like some sort of camouflage to me.